GC Pro Director Rick Plushner at Los Angeles’ Record One Studios. GC Pro’s original home page (ca. 2001, left), and the current site (2011, right). WESTLAKE VILLAGE, CA, June 27, 2011 — Throughout 2011, Guitar Center Professional (GC Pro), the outside sales division of Guitar Center that focuses on the needs of professional users, will commemorate 10 years of operation, during which the company has changed the way audio professionals can access equipment sales and service. It has been a decade where the requirements for sound were vastly increased and broadened, as venues such as houses of worship and schools that previously hadn’t paid critical attention to their audio needs began to address issues ranging from P.A. intelligibility to large-space acoustics. The music industry has exploded into a universe of personal and project recording studios that range from large conventional facilities to laptop-based home spaces. The ability to make music, edit audio and take quality live sound into spaces that had never benefited from it became a national phenomenon that needed a comprehensive and consistent solution when it came to technology sales, service and advice. GC Pro was there to provide that solution. 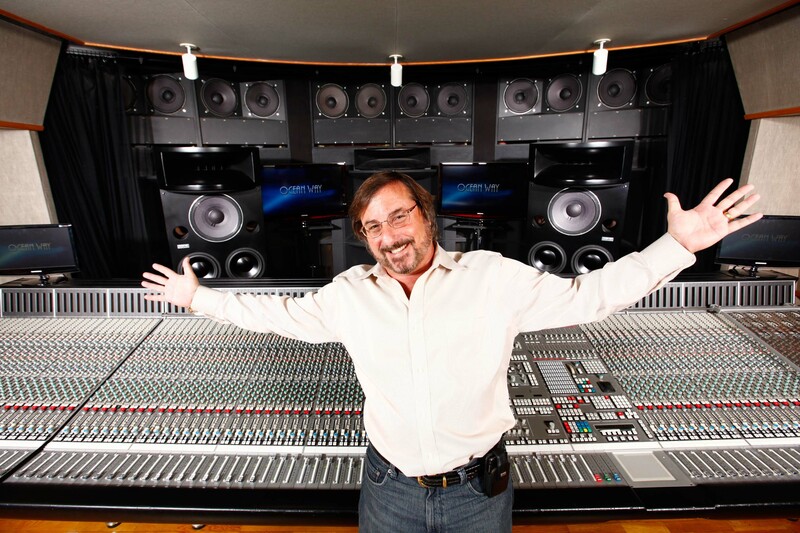 Photo Caption 1: GC Pro Director Rick Plushner at Los Angeles’ Record One Studios. Photo Caption 2: GC Pro’s original home page (ca. 2001, left), and the current site (2011, right).